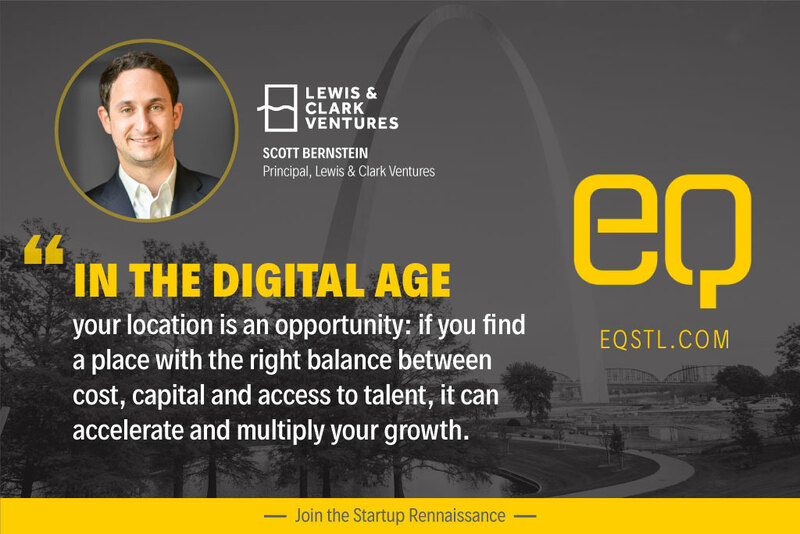 Scott Bernstein is a Principal at Lewis & Clark Ventures, the first “$100,000,000+” tech venture fund in St. Louis. 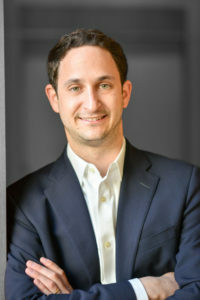 Before joining Lewis & Clark, Scott was the Director of Operations at Capital Innovators, where he led the accelerator’s startup recruitment and due-diligence process, and provided coaching to portfolio companies. I sat down with Scott to talk about what he’s learned driving growth at two of the most successful startup accelerators in the Midwest. Location is a key part of the Lewis & Clark investment thesis. Your philosophy begins with the belief that “The Midwest is an exceptional place to grow a business.” So, what does location mean to startup founders? Scott: Well the fact is, for many startups, the location of a company’s headquarters matters less now than it ever has before. After all, distributed teams are an emerging trend. 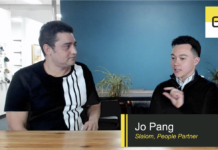 Sales staff can be positioned to reside close to prospective customers and developers can, in theory, work from anywhere in the world that has access to a high speed internet connection. That’s not to say they necessarily should work remotely — I do believe companies should have a nucleus of staff, if only for company culture and efficiency purposes. But it’s to acknowledge that digital connectivity has caused a fundamental shift in what “location” means for growing a business. In the past, your location was a constraint: it limited what kind of business you could start and scale. In the digital age, your location is an opportunity: if you find a place with the right balance between cost, capital and access to talent, it can help accelerate and multiply your growth. “Conventional wisdom” among VC’s says that startups need to be on the coasts in order to compete for talent. Why do you disagree? It’s true that developers are commonly the greatest resource need for a tech startup. 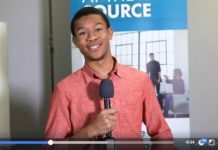 But if a tech startup just needs a talented pool of software developers, I’ve found that these needs can be met in most, if not all, of the larger Midwest cities. We have ample top-tier engineering schools including Washington University, Illinois, Texas, Michigan, Purdue and Wisconsin. We also have 228 Fortune 500 companies between the coasts training our talent. We have vibrant tech hubs such as Chicago, Boulder, and Austin drawing high volumes of transplants in pursuit of a different culture and quality of life. Even in the edge case, when a company needs engineers in a niche specialty, there are still many places between the coasts to find them. One example of this is Canvas.Technology, a robotics company that recently raised $15M in Boulder, CO. Canvas has created autonomous robotic carts armed with sensors that allow them to navigate unstructured environments, using real-time 3D mapping. With a population of 108,000, Boulder is a tiny city in a landlocked state — yet it happens to harbor some of the world’s leading machine vision experts, and their knowledge shaped what Canvas has become. Most Midwest entrepreneurs would agree that there is great talent to draw on regionally. But what about access to capital? High-quality startups that look like high-quality startups will eventually find funding — wherever they are. The problem is, it’s not always easy to tell which startups are high-quality, especially for distant investors. That’s where there is no substitute for local and regional capital. 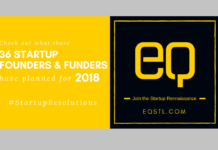 Local investors know the reputation of the founders, the involved angels, board members, and employees in a way that people in a completely different region can’t. A number of major new funds have emerged over the past 5 years to help close this gap. Our fund, Lewis & Clark Ventures raised approximately $130M in 2015 to play a leadership role in Series A and B stage tech rounds for startups “between the coasts”. Steve Case’s recently-announced Rise of the Rest Fund opened with $150M, and Drive Capital with $300M — both funds with a similar geographic thesis to Lewis & Clark Ventures. But your focus on the Heartland isn’t just a social cause, it’s an investment strategy, right? If there’s no actual need to pay above-average prices for office space, services and talent, it’s difficult to understand why an investor would require it, yet many do. It’s significantly cheaper to operate a business between the coasts. That’s a fundamental competitive edge for all the companies we invest in. It’s a good thing for our entrepreneurs, too: lower costs mean fewer dollars that need to be raised, and more company ownership retained by the founders. I can understand from a founder perspective if they’re tied to a city for family purposes, or because they insist on living somewhere they can climb, kitesurf, or go spelunking. 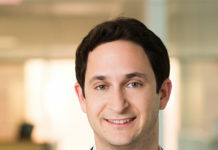 But thinking just about what pertains to the startup, it makes sense to seek locations that possess everything a company needs to be successful — while also minimizing the cash burn. It’s a smart strategy to look for the opportunities that other investors overlook — and that’s why more and more VC’s will be looking to the Midwest. 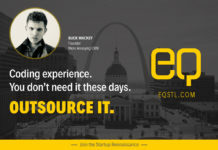 On a personal level – you live in St. Louis, and you work for a fund focused on bringing huge-scale venture capital to startups in the Midwest. What drove your own choice of location? I moved to St. Louis 6 years ago from Chicago. The growth in the St. Louis startup scene that I’ve had the pleasure of witnessing since then has been nothing short of amazing. I fondly remember loitering in the lobby of T-REX, a local nonprofit tech incubator, back in 2012 when it was still in the Railway Exchange Building on Olive Street. Rosa Mayer, the former Managing Director, intercepted me and bravely escorted me up to the 12th floor. The space was gritty, raw, and vast, with about 100,000 square feet per floor across 2 floors. My wife had moved to St. Louis nearly a year earlier for her job and I was, in theory, in town for an interview with a large financial institution. However, after witnessing the energy and excitement from all of these creators hard at work, I knew I wanted to be a part of it. The entrepreneurial spirit and hustle that I’ve seen in St. Louis is also apparent in many other heartland cities. I’ve seen it in Kansas City, Minneapolis, Denver, Boulder, Chicago, Madison, Nashville, Indianapolis and Columbus — and I’m sure it’s happening in many more. One commonality that I’ve seen across these towns is the sense of community: the intention of standing taller together. Our newspapers seek to give our startups coverage. 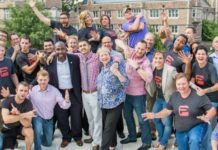 Our global corporations are engaging our innovation community — local examples include Monsanto Ventures, Ameren Accelerator, Purina’s Pet Care Innovation Prize, and the Express Scripts Innovation Lab. And our most experienced business people, wanting to see their hometowns succeed, are making themselves uniquely accessible to our earliest stages of companies, sharing the wisdom and insight that they’ve gathered over their careers. The Midwest’s X-Factor is our culture of modesty, approachability, and respect: the very conditions that will continue to foster transformational innovation for years to come.